Order this product directly from the main page you were just on! 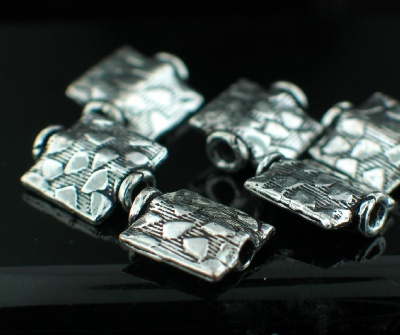 All the jewelry on our site is sterling silver and stamped "925" unless otherwise noted. All products come with our unconditional guarantee - if you are not satisfied for any reason you may return within 7 days. Please see the policies page for details.